We'll make sure your shoes keep you one stylish step ahead of the crowd. Whether you're keeping it simple in sliders, living the high life in heels or joining the fash pack in flatforms, you'll be heading to shoe heaven with our fashion-forward footwear collection. Boots are your day-to-night bestfriend, giving a floral dress that tough twist - add a biker jacket for even more attitude. 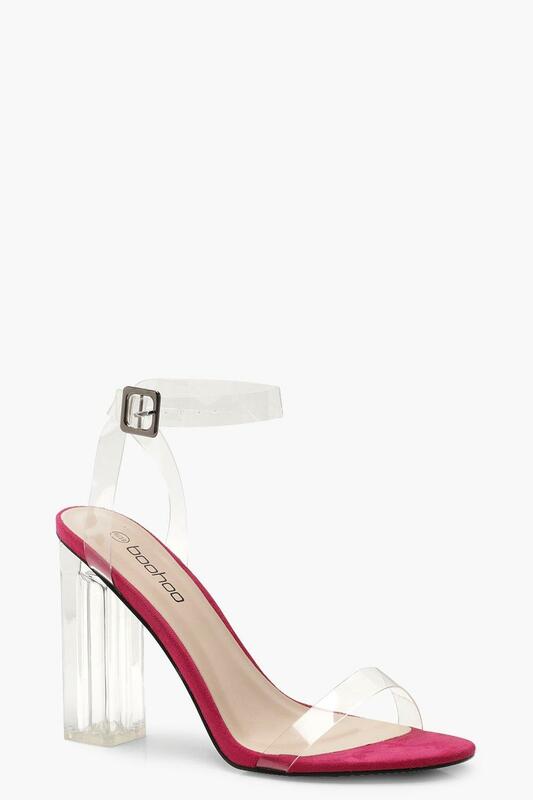 Find your summer feet in jelly sandals and enjoy balmy nights in block heels.